Could Harry Potter and the Cursed Child Cast a Spell on the Big Screen? 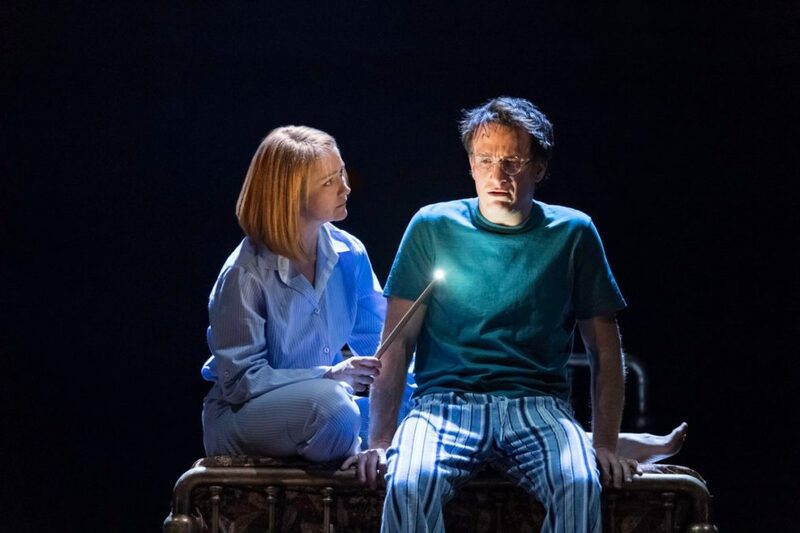 Harry Potter and the Cursed Child is making magic on the London stage, and don’t be surprised if the story apparates to the big screen eventually. According to the New York Daily News, Warner Bros. (the studio behind the first eight Harry Potter films) are in the process of securing movie rights for the West End epic. Presented in two parts, Harry Potter and the Cursed Child presents Harry as an overworked employee of the Ministry of Magic, a husband and a father to three school-aged children at Hogwarts. While Harry grapples with his troubled past, his youngest son Albus copes with a family legacy he never wanted. The Tiffany-helmed production opened officially at the Palace Theatre on July 30. Plans are in the works for the show to transfer to a Shubert theatre on Broadway next season.